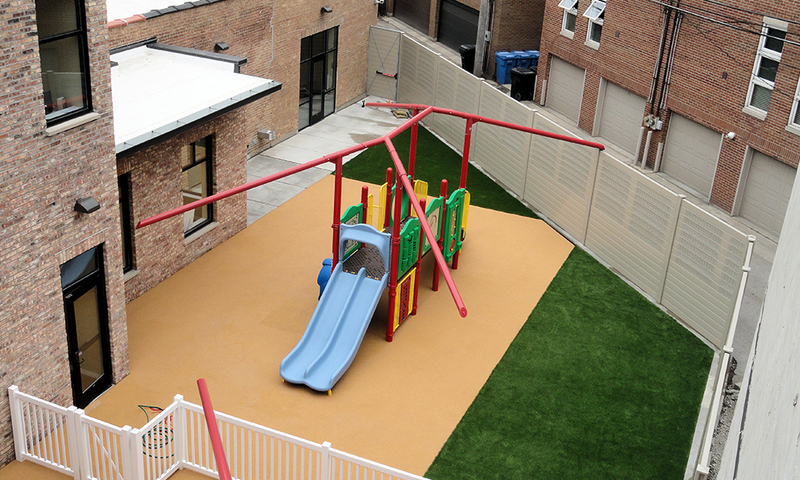 Centaur was chosen to manage a turnkey project for The Goddard School’s newest location in Lincoln Park. 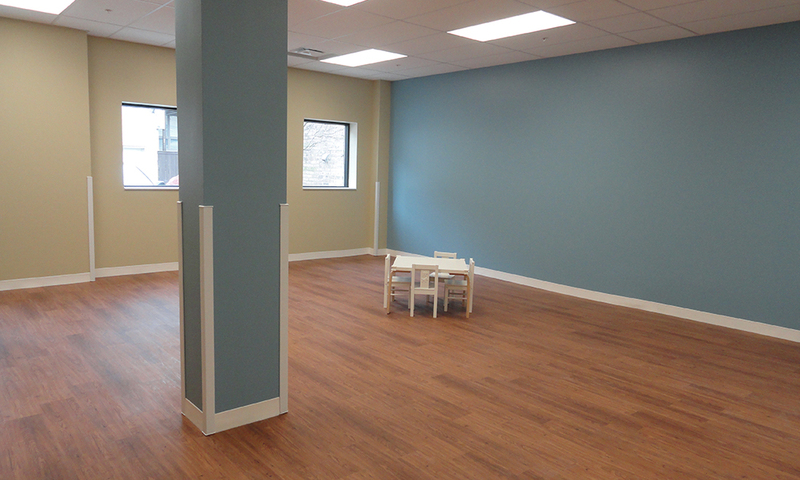 The Goddard School is designed for children 6 weeks old to 6 years old. Architect Booth Hansen ensured that every aspect in building the school was catered with the safety and size of the children in mind. The building is a 2 story, with half the building existing but needing massive renovations and the other half a ground-up construction. The total school takes up approximately 10,000 square feet, has 10 classrooms, 1 resource room and computer lab, 1 activity room, and 2 kitchens. 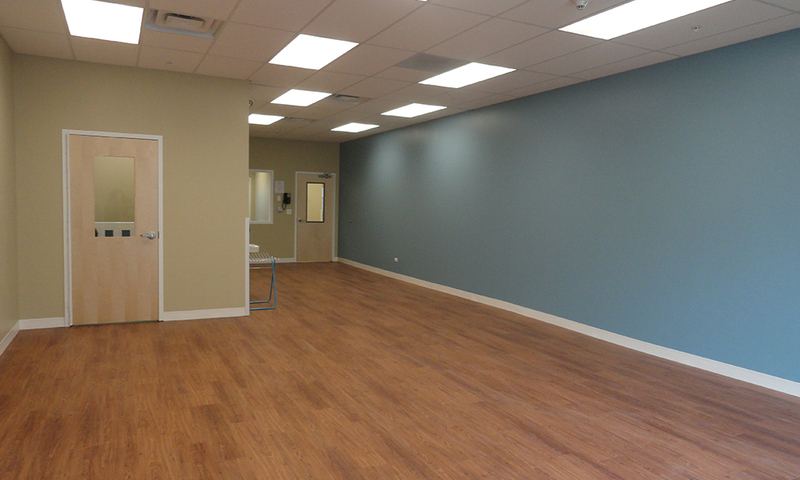 each classroom has at least one bathroom, which is customized for the size of the children in that specific room. 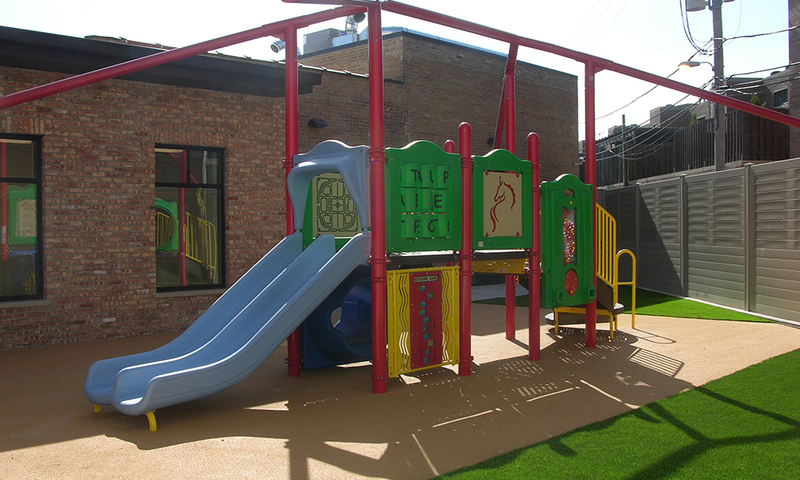 The outdoor playground is made with Poured-in-Place Rubber Playground Surfacing for safety. The 2 kitchens were designed to accomodate in-house meals for the children. 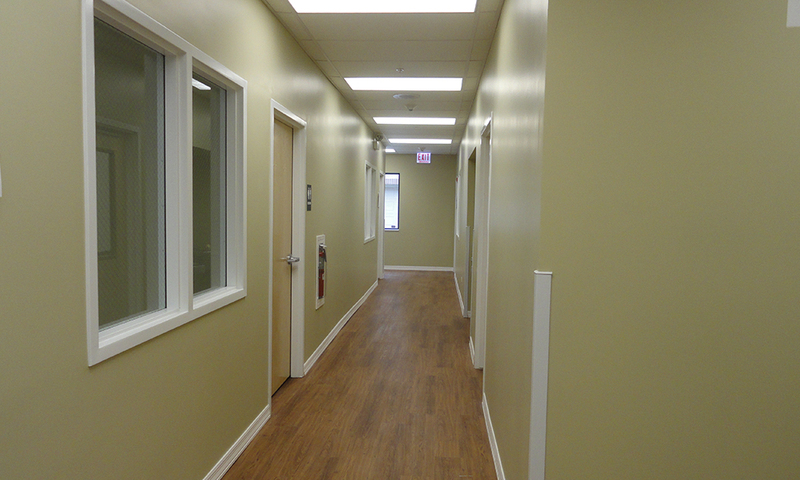 Further, each room has ADA compliant custom cabinetry. 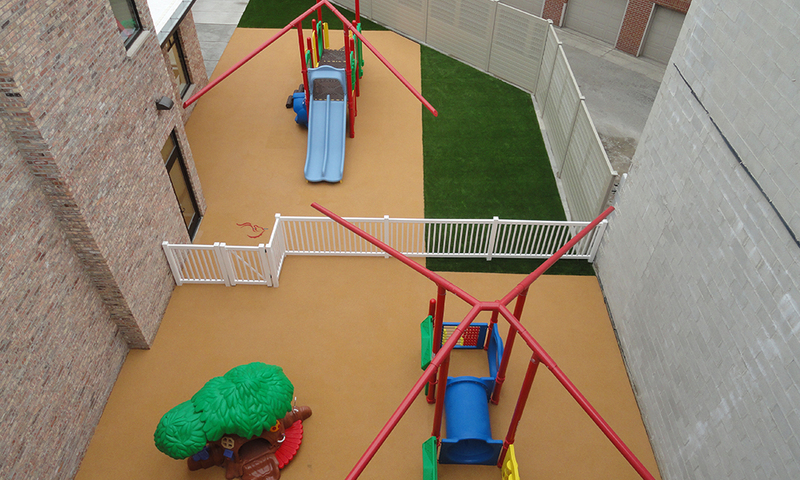 The owners of The Goddard School desired a residential and suburban environment in an urban setting, and the team of Architect Contractor delivered. 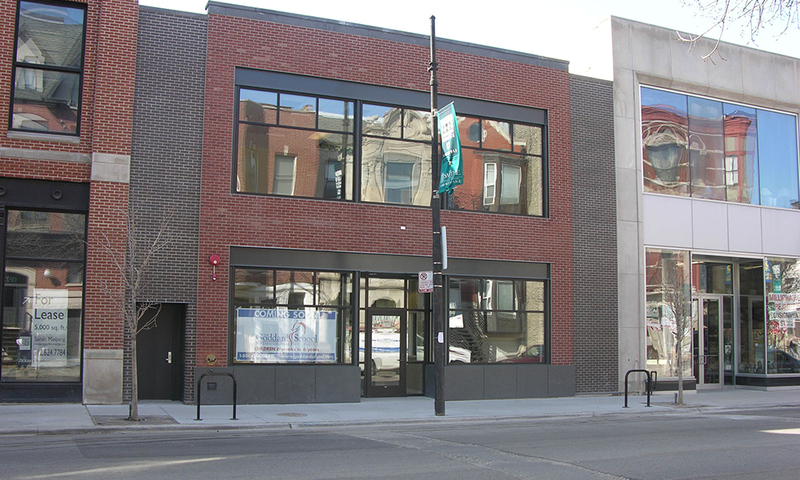 The Goddard School will surely be a landmark in Lincoln Park for many years to come.